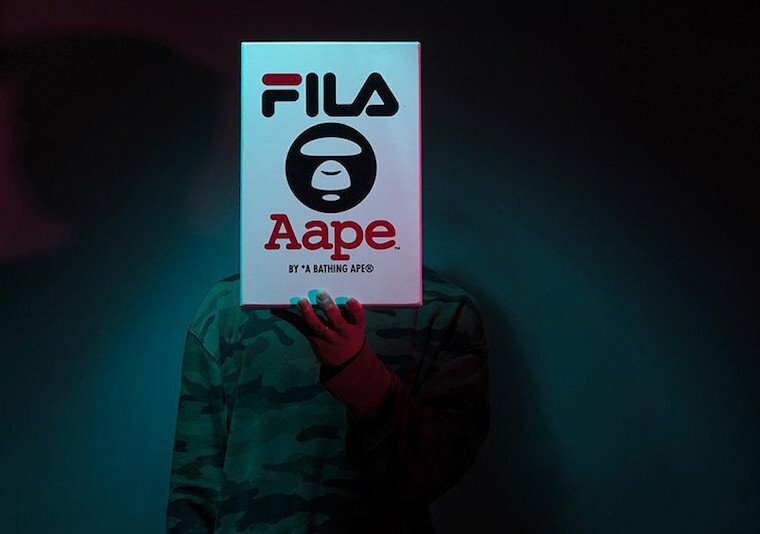 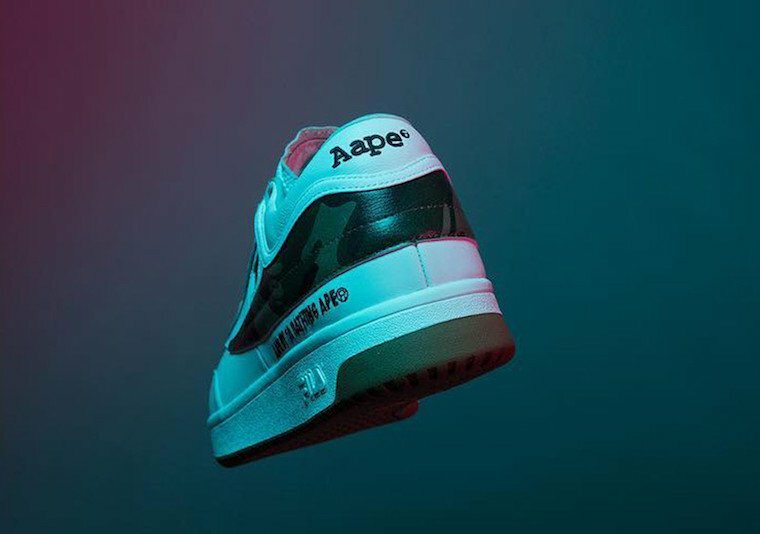 Fila is connecting with A Bathing Ape’s AAPE to release an upcoming collaboration which lands on the Original Tennis. 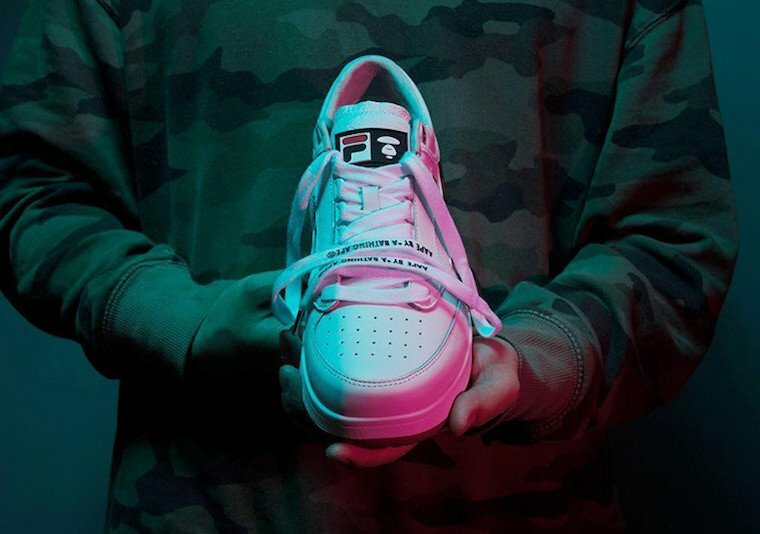 This Fila Original Tennis comes highlighted with a White leather upper while Bape’s camouflage print wraps the heel. 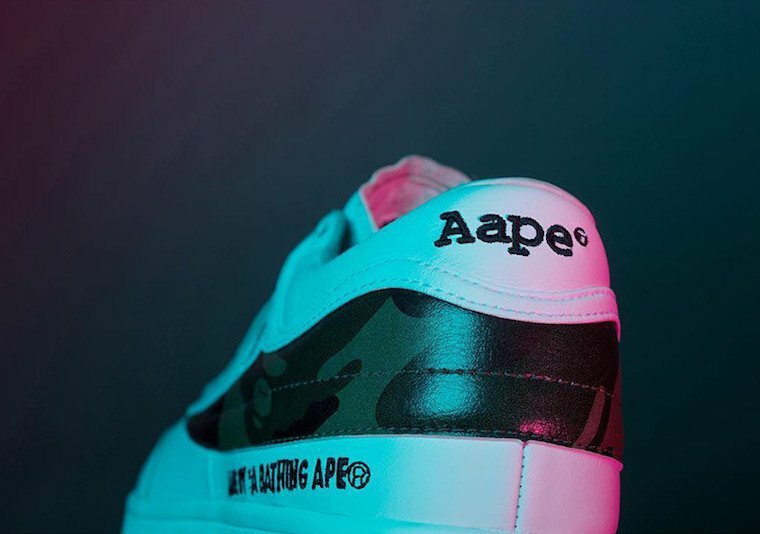 In addition we have ‘AAPE By A Bathing Ape’ just above the midsole, AAPE branding on the heel, co-branding on the tongues and branding on the laces. 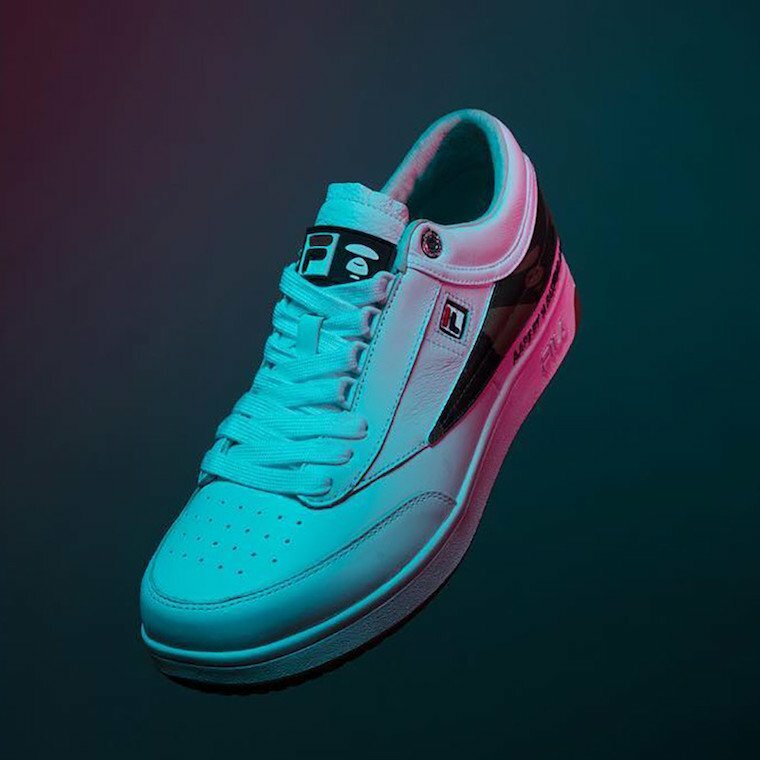 Each pair will also come with a AAPE x Fila box. 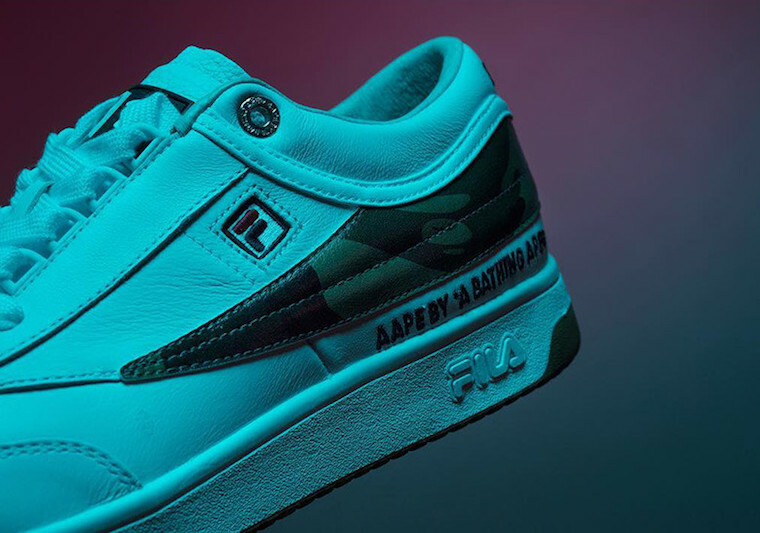 At the time of writing it isn’t known if or when the AAPE by A Bathing Ape x Fila Original Tennis will release. 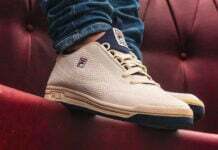 However once we receive more information we will make sure to update you. 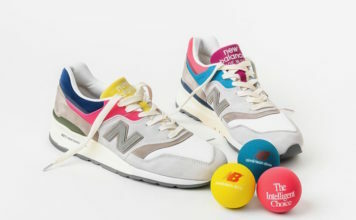 For now continue to scroll below to check out more images which will provide you with a closer look.